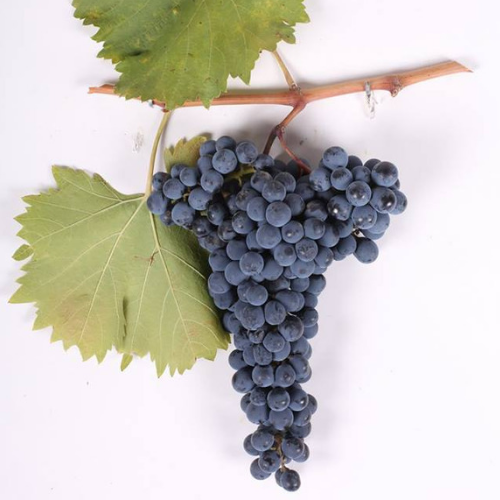 Literally, the ‘grape with no name”, Usakhelouri is indigenous to western Georgia, Lechkhumi. Usakhelouri produces best on loamy, calcareous hillsides. Usakhelouri currently is produced both in Qvevri and in neutral open-top containers, with no new wood maturation. The latter method generates a vibrant, high-toned nose of lilacs, violets, mint and pepper, the palate is similarly high-toned and peppery with very acidity, light tannins and sometimes a feral note.